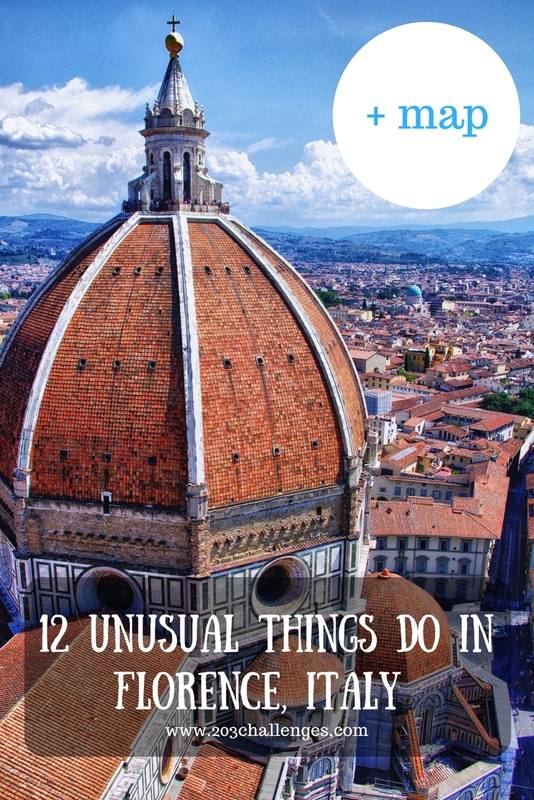 You probably know you are going to sweat all the way up the 450+ stairs up to the bell tower of Duomo (the magnificent cathedral of Florence) and stroll among the masterpieces of Uffizi Gallery. 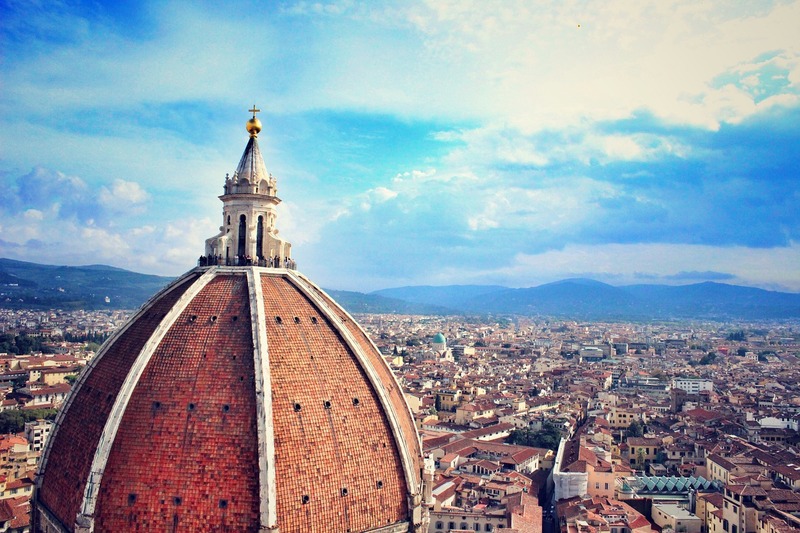 There are days, however, when you want to leave the tourist attractions to the tourists and embark on an exploration of the unusual places to see and things to do in Florence. 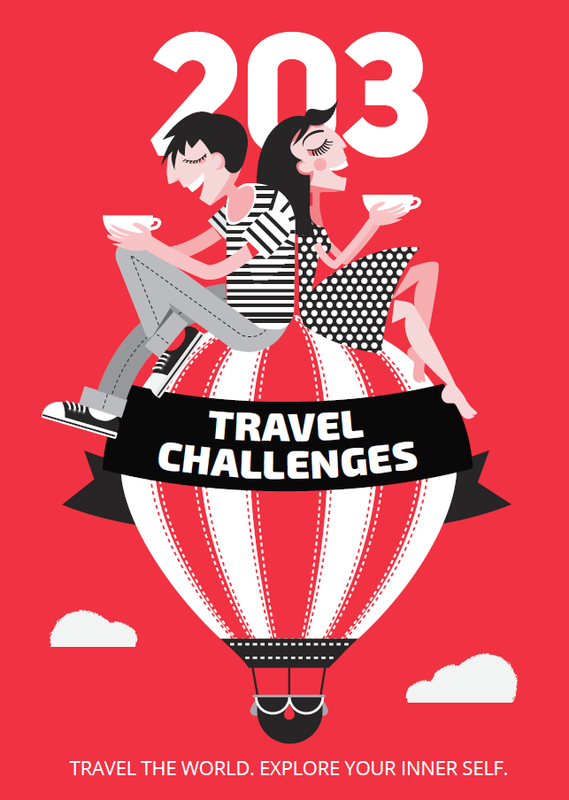 Read our list of suggestions and save the map at the end of the article. 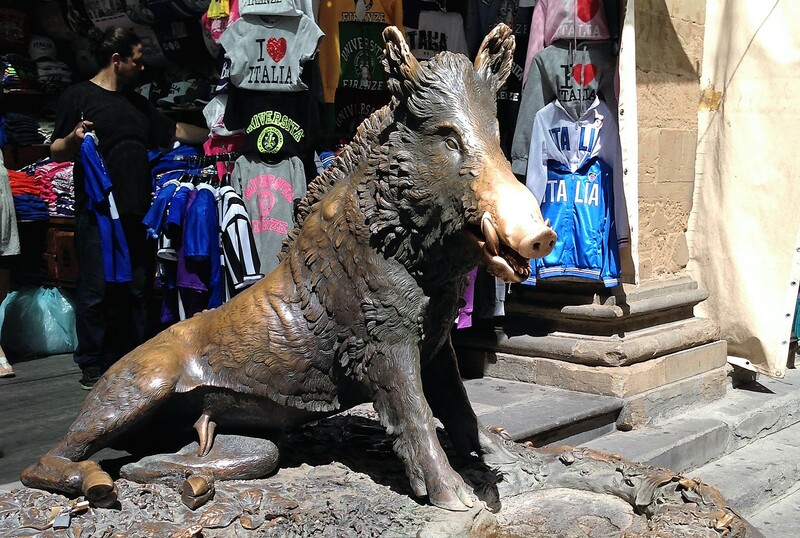 The bronze boar statue (La Fontana del Porcellino) is a long-time favorite of miracle-seekers and millionaire-wannabes, as you can judge by its well-worn snout. Legend says that if you rub it, you will become rich or a wish of yours will come true. Sacrifice a coin to the statue’s gaping mouth to double your chances. Check out the street signs even if you are not driving in Florence; you’ll spot some of the tongue-in-cheek alterations painted by French artist Clet Abraham, such as carabinieri in love, which turns an ordinary no-entry sign into a work of romantic art. When it was inaugurated 250 years ago, La Specola was one of the first natural science museums open to the public. Today, however, it’s simply eerie. Among the bizarre exhibits are stuffed animals from all over the world, including a centuries-old hippo who used to be a pet of the Medici family, alongside realistic, elegantly posed wax scientific models. The museum rarely features in tourist itineraries, so you will probably have it all to yourself. Climb the Monte Ceceri Hill for a view over the suburban Florentine town of Fiesole and stand at the spot where Leonardo da Vinci experimented with flying in 1506. Actually, he didn’t try to fly himself, but found a volunteer to jump off the hill with wings strapped to his back. The brave man failed, but fortunately only broke a few bones. There is a small sign at the very spot, but it is notoriously hard to find. You can visit Dante’s House Museum, or you can just admire the pieces of Dante-themed street art scattered all across the center of his home city. Keep an eye on the walls of the city’s buildings, as verses from Dante’s works lurk here and there. In Santa Margherita Church, the legend claims, Dante cast for the first time his eyes on Beatrice, the woman whom he immortalized in his poetry. 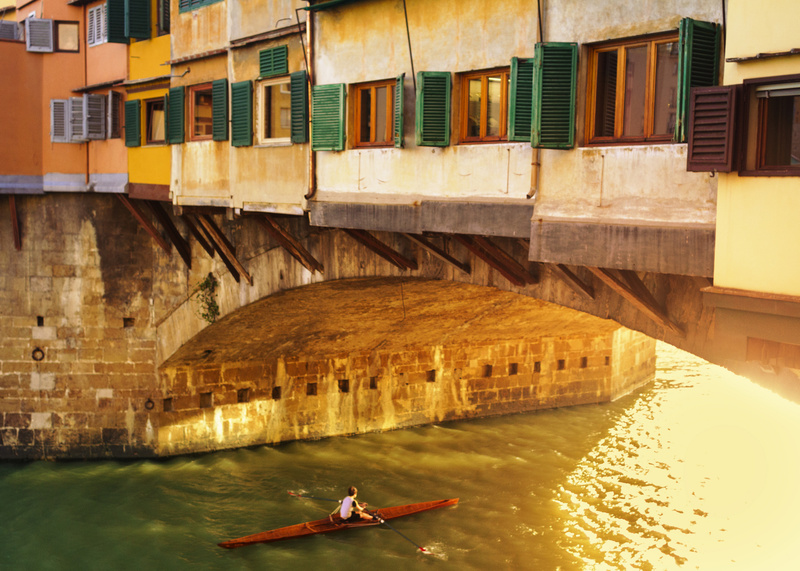 You might have seen the rowing enthusiasts on the Arno River while crossing Florence’s bridges, but you can actually join the party and sign up for a summer rowing course if you’re staying longer in the city. Canottieri Firenze Club was established in 1886; join the club to be part of the next chapter of Florence’s long rowing history. Another option is to row in a restored historical boat with Reanioli (the guided tour is 45 minutes and it’s in Italian, but if you book in advance, an English-speaking guide can be provided). The oldest pharmacy in Italy, and probably one of the oldest still operating in the world, can be found at 16, Via della Scala. 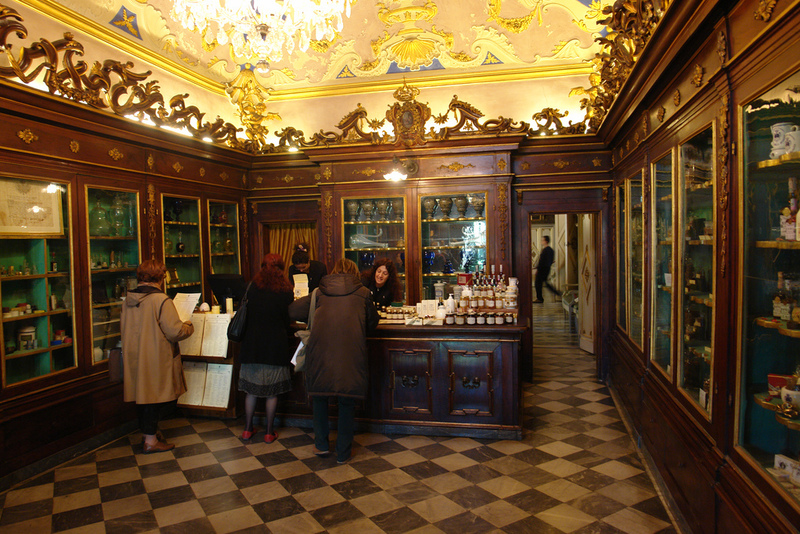 Santa Maria Novella Pharmacy was founded in 1221 by Dominican monks who prepared medicines from the herbs they grew. Today, the same recipes are still used to prepare balms, remedies and cosmetics. If you decide to buy any of these products, expect high prices for high quality. If you don’t look carefully, you might miss the building; although richly decorated inside, it isn’t remarkable from the outside. 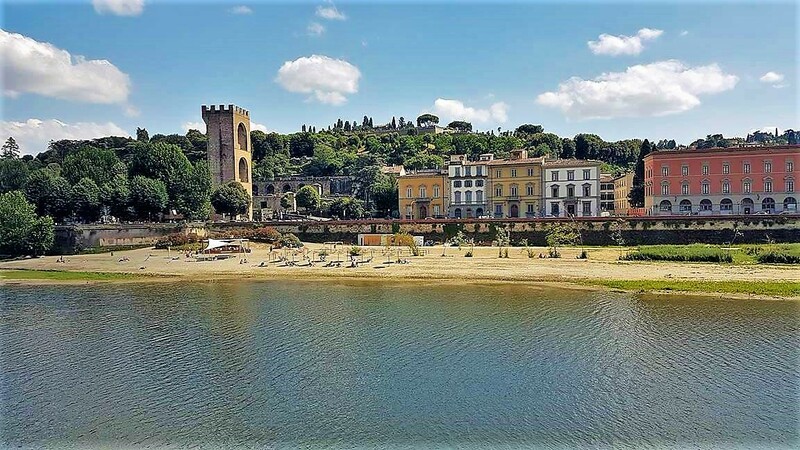 Florence isn’t famous for its beaches, so you might be surprised to learn there is a public beach with free umbrellas on the banks of the Arno River. It’s called Easy Living and, true to its name, offers colorful cocktails at sunset, outdoor yoga, rugby, live concerts and DJ sets. The most ironic exhibit in the Galileo Museum is the scientist’s middle finger pointing in that I-told-you-so gesture under a glass cover. Almost 100 years after Galileo’s death, a bunch of his admirers managed to obtain three fingers, a tooth, and a rib from his body while his remains were transferred to his tomb in Santa Croce Basilica. 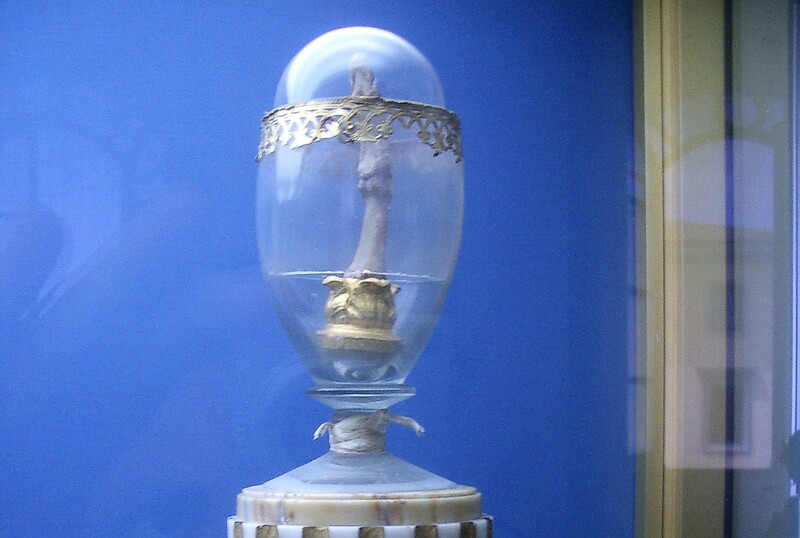 In 2009, two of the fingers and the tooth were bought at an auction and put on display in the Galileo Museum. In Italy, gelato is much more than ice cream – it incorporates fresh ingredients, seasonal flavors and creativity when combining aromas. 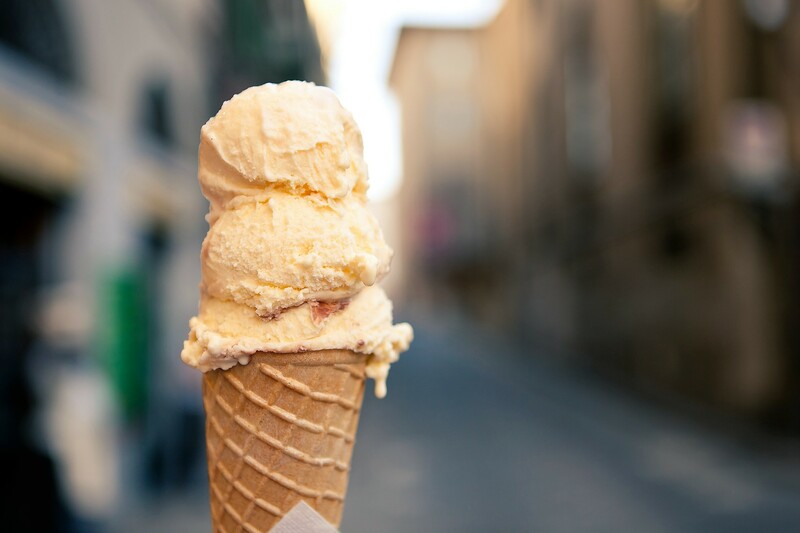 Many family-run ice cream parlors use fresh produce from the region to seduce customers with traditional gelato flavors like lavender or rose, as well as more modern combinations like salted caramel. The Rose Garden (Giardino delle Rose) is a sight for sore eyes after a day among the crowds in Florence. It was commissioned in 1865 when the capital of Italy was moved from Turin to Florence and the municipality wanted to beautify the city. It is open all year round, from 9 am till sunset, and the best time to visit it is in late spring or summer. 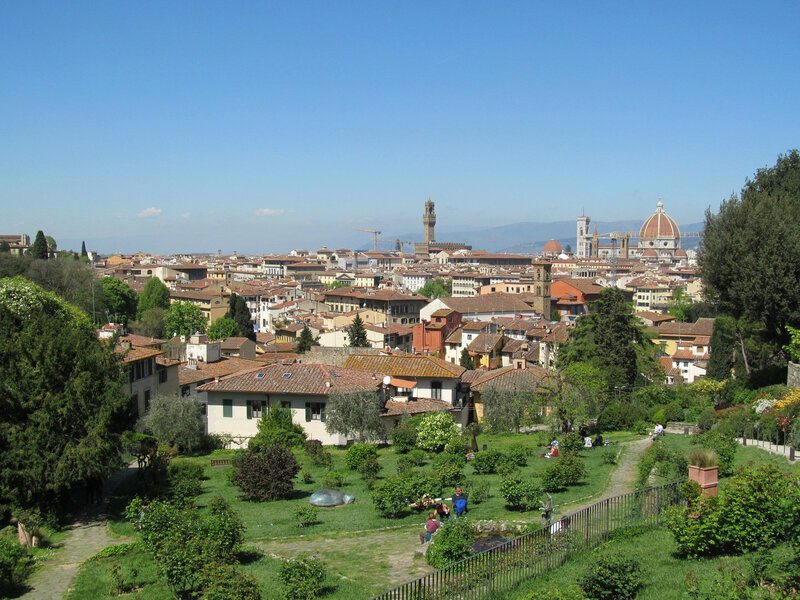 The famous Piazzale Michelangelo is a short walk away. Florence has a long history of leather manufacturing, and you’ll see shops and stalls selling purses and belts throughout the city. Although haggling isn’t common in Italy, you can test your inner bargain hunter around San Lorenzo at closing time, when you might get lucky with discounts on some of the basic models.